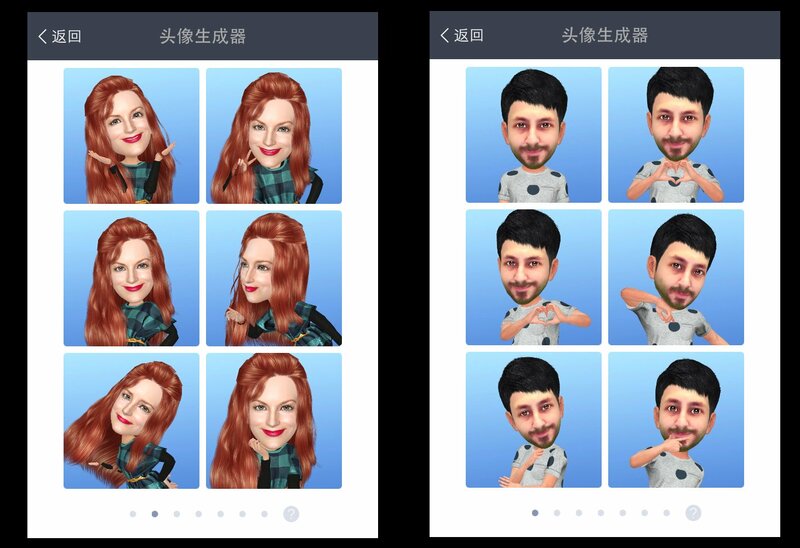 App Talk: Creepy Chinese Singing-Dancing MyIdol App. If you’re an avid user of social media sites like Instagram, twitter or Vine, then there’s a good chance you’ve seen more than a fair share of cartoony-esque pictures or videos of some people you follow. Either singing, strutting down the catwalk or dancing on a pole, these creepy looking characters have begun to invade your timelines. The app itself is quite fun to use and creates eerily spot-on 3d caricature renditions of yourself or your favorite celebrity to which you can adjust skin tone, age, features and clothing. While finding exact hair style/color combinations can be tough, the amount of customizing options available for a free app is quite surprising..and even more-so, nothing is gender locked. 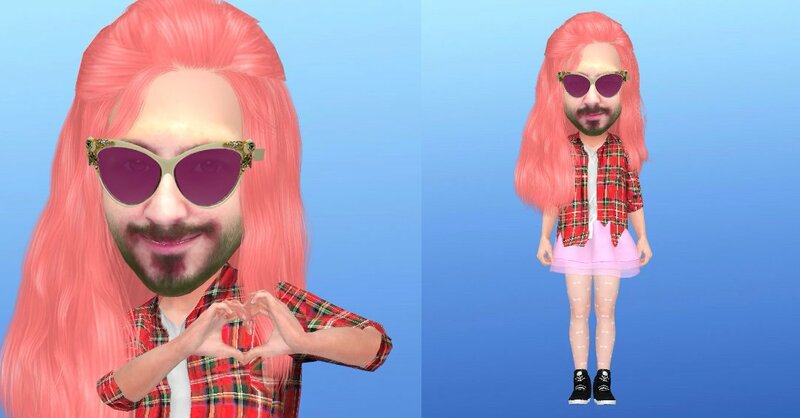 Long flowing pink hair with a beard, flannel shirt and pink skirt…you can do it. Once you’ve settled on your avatar it’s time to move onto the even more fun stuff where your mini clone offers up a wide variety on pre-posed portraits and assorted videos where you can sing Chinese operas, advertise a motorbike or yes…become a pole dancing superstar! The great thing (for a free app) is that these portraits and videos can be saved right to your device for you to annoy share with everyone on your social media. There is even a selection of funny gifs but they (currently) are only available to share on Chinese social media platforms and not save to your device. Pretty Little Liars’ Laura Leighton and my portrait shots. How long will the MyIdol wave last for? 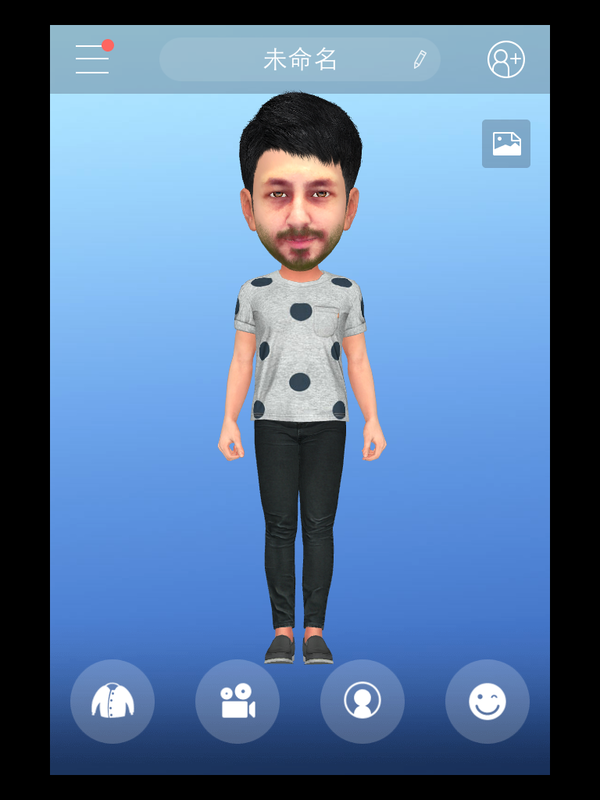 Hopefully, the English release is not too far away and updated with fresh content as this is by far one of the best 3D/avatar apps currently floating around. Update 20/5/15 – MyIdol is now available in English! Those who have the app can update with the new English text and those who newly download will automatically get the new version!